We Can Install Your Roof Right Away. When it’s that time to get a new roof or replace an old one, it is always a little overwhelming for anyone. Nobody wants to have to replace their roof, but when you do, you can count on OnePro Roofing to get it done the right way and as easy on you as possible. Our roofing contractors are some of the best around and will be able to guide you through the process very easily. We can even help you if you need to use insurance because we have done this many times before and know what insurance companies are looking for. A roof installation can be done pretty quickly and with very little downtime. As long as the weather is right, our roofing team can get it finished within a day or two depending on the size of the roof and the kind of material you are getting. Regular roof installation is more straightforward because that usually means there isn’t a roof on your home yet. This is when it has either been ripped off already or you have a new home that will be getting a roof for the first time. When we do a replacement, we have to take the old roof off and then install a new one. When we do this, we take the old roof off and then look at everything to make sure that it is all up to par with our high standards before we put the new roof onto your home. When you need to have a roof replacement done in Winter Park, FL, give us a call at (321) 354-1600 and we will be more than happy to get the job done for you. If you notice any of these signs, give us a call at (321) 354-1600 and we will be able to have them repaired or replaced for you right away. Asphalt Shingle Roofs Are a Top Quality Roofing Material. Asphalt shingles come in two different types, fiberglass or organic. Each is very similar but do different things. Fiberglass shingles are great for fire protection, as they are coated with a protective coating that makes them waterproof. Organic, on the other hand, are made from paper and then coated to make them waterproof as well. These shingles have a lot of great qualities like being easy to install onto your roof, last for a long time, and come in a large variety of colors. Just like with anything else, they do have a few cons that you should know about like not being able to install in very cold weather and that they do require maintenance to be done on them to keep them lasting as long as they are supposed to. This is very common with most roofing materials though so overall, this product is a great option to choose. The great part about asphalt shingles is that they are one of the most inexpensive roofing materials to choose from. They also come in many colors so that you can match them to your home in any way that you would like. There have been a lot of advances with asphalt shingles and can now even be gotten in architectural shingles which will add texture to your roof and has become a widely popular choice across residential homes. If you want more information about asphalt shingles, call one of our professionals at (321) 354-1600 and we will be happy to give you your options. Roof inspections are one of the most important things that you can do for your roof as a home or business owner. When your roof is installed, the material is suggested to last for a certain amount of time. The way for the material to really last that long is to take care of your roof. The best way to do that is to have a roof inspection done once a year. The reason we suggest that is because once you have your roof inspected, it is likely that it will remain good for a full year. Many things can change within a year because the weather is unpredictable and you can’t be sure that your roof will not become damaged. Once your inspection is done, you will be able to see if any repairs need to be done or if it might be time to start considering a roof replacement. This is also a great opportunity for you to ask questions about your roof and get pricing quotes if you need them. A roof inspection checks the entire roof including your gutter system if you have them. They look for damage, mold, any kind of cracking or lifting of the shingles, and the overall quality of your roof. If you would like to have your roof inspected and want to know what the price will be, give us a call at (321) 354-1600 and we will be able to tell you and get you scheduled as soon as possible. Our Professional Roofers Are Able To Get Your Roof Done Right Away. When you need a roof replacement, it can be a little overwhelming to think about all that goes into that process. The good news is that we make it very easy for you and try to take all the stress of getting a new roof, away from you. A lot of times a roof replacement will come on the tail of a big storm. If you are going through your insurance, we can help you with that as well. We have been doing this for a long time so we know what the insurance companies are looking for. Once we check out your roof, we can give you a quote and begin upon your approval. When you need a roof replacement, you should prepare by figuring out what kind of roofing material you would like and if you ever have questions you can give us a call at (321) 354-1600 and talk to one of our professionals about the different options and let us work with your budget to find you the best roof that works for you. 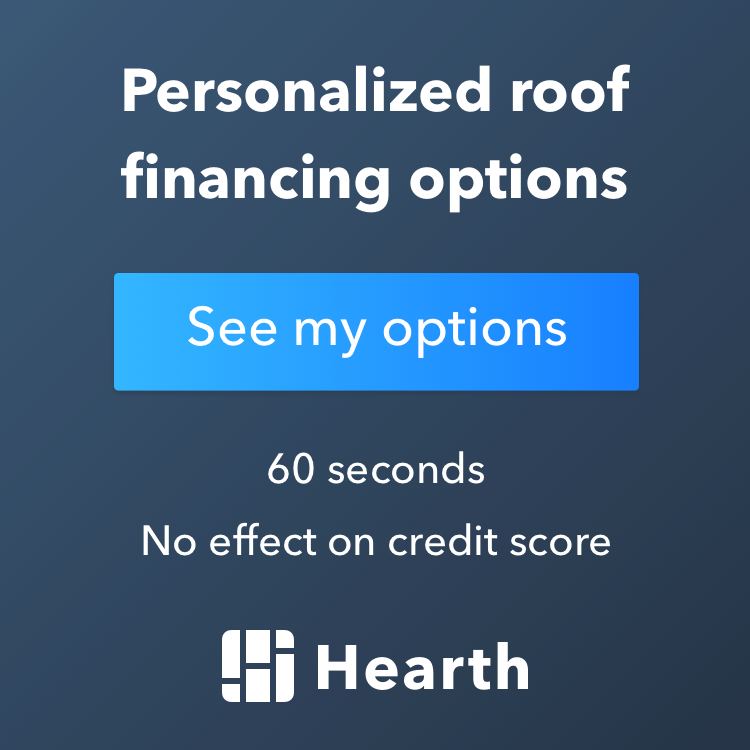 Updated on February 28, 2019 at 5:42 pm by OnePro Roofing.